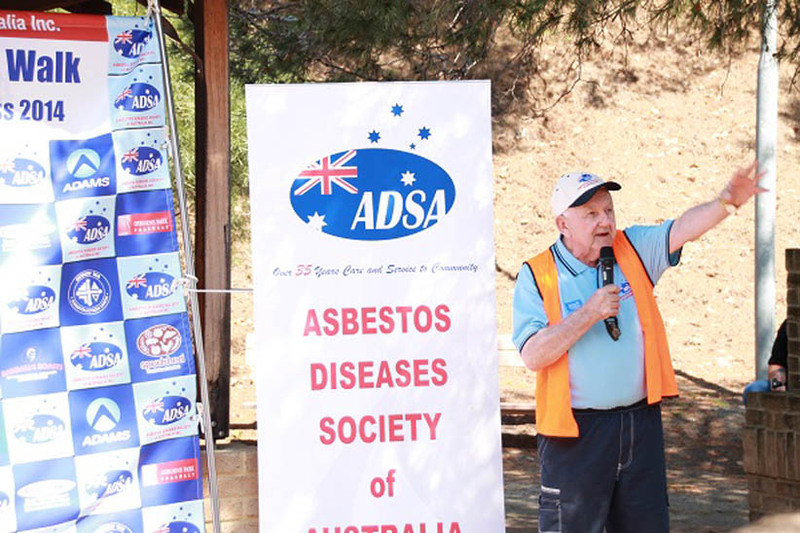 For over thirty years, the ADSA has been addressing the needs of those whose lives have been affected by exposure to asbestos.2 You would be forgiven for thinking that after all this time the Society might have slowed down. That this has not happened can be seen by the outreach and fundraising activities which have taken place this month. 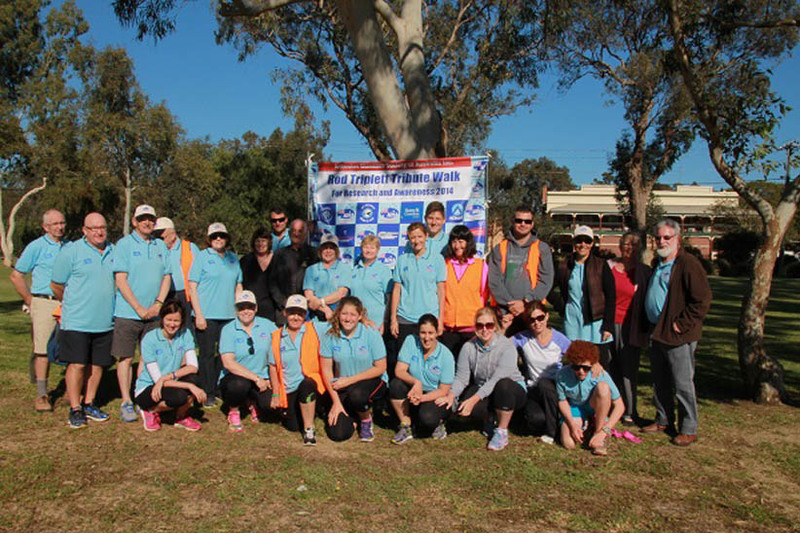 September 2014 began with the Societys third annual walk  this time from Pemberton  for asbestos research and awareness; the 2012 inaugural walk was from Kalgoorlie while the 2013 walk began in Dunsborough. September 15, 2014. Starting off in Pemberton, Western Australia. On September 15, 2014 walkers set off on their five-day 327-kilometer journey from Pemberton to the state capital. 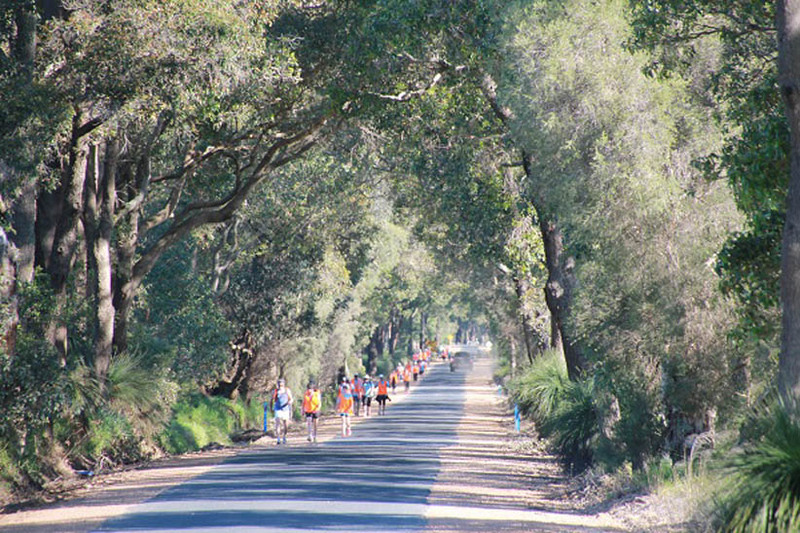 En route, they visited the West Australian towns of Manjimup, Donnybrook, Boyanup, Dardanup, Burekup, Australind, Collie, Quindanning, Pinjarra, and Armadale. 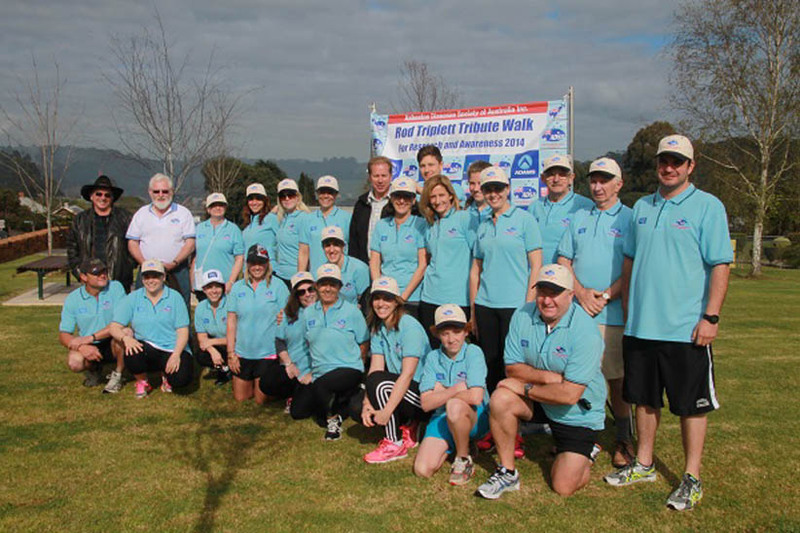 Their goals were to spread awareness of the asbestos hazard and to raise research funds. September 16, 2014. Walking through the beautiful WA landscape. September 17, 2014. Gathering for the Rod Triplett Tribute Breakfast. On September 17, the day began at 7:30 a.m. with The Rod Triplett Tribute Breakfast, an opportunity for walkers and supporters to get together in Australind, Rods home town, to remember Rod and help raise vital funds for life-saving medical research being conducted at the Queen Elizabeth II Medical Center in Perth by Professor Anna Nowak. As the walkers reached Parliament House in West Perth, they were congratulated by President Robert Vojakovic and warmly thanked for their efforts. September 19, 2014. President Vojakovic Thanking the Walkers. 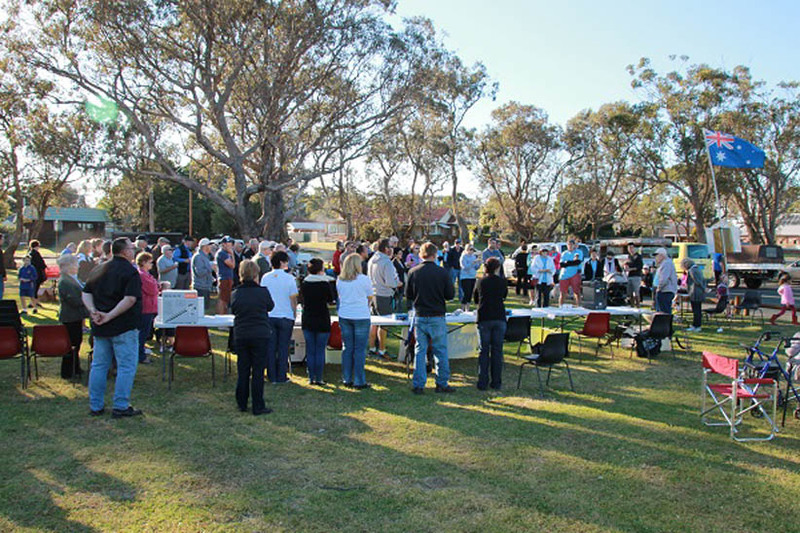 Less than ten days after the walk had been brought to a successful conclusion, the ADSA was once again in fund-raising mode with a gala fun day at the Meadow Springs Golf Course, Mandurah on Sunday, September 28, 2014. Having returned from the event, Dr. Greg Deleuil, the ADSA Medical Advisor, reported that the course was a superb venue and that the day had gone splendidly. The final tally of the funds raised by the 2014 walk and the golfing day are eagerly awaited but judging by previous years, it is hoped they will be in six figures. Today, September 29, 2014 is an Australian public holiday. Lets hope that the ADSA staff, members and supporters will be able to enjoy a well-deserved rest. No need to think about the Ecumenical Service, Christmas picnic and barbecue and social gatherings coming up. Put your feet up, enjoy a cold brew and take some time to recover. Youve earned it! 2 Kazan-Allen L. Grace Under Fire. April 22, 2014.